Home Afro Birthdays	Today’s Afro Birthdays ! Rapper, Doug E. Fresh ! NBA player, Rasheed Wallace ! 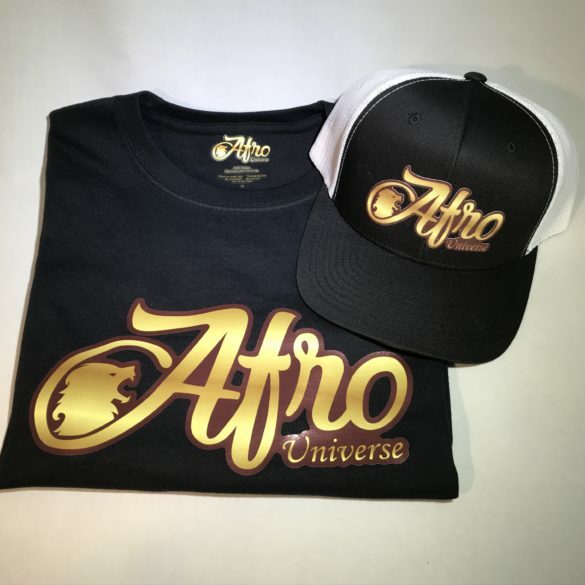 Actor, Malik Yoba ! Today’s Afro Birthdays ! 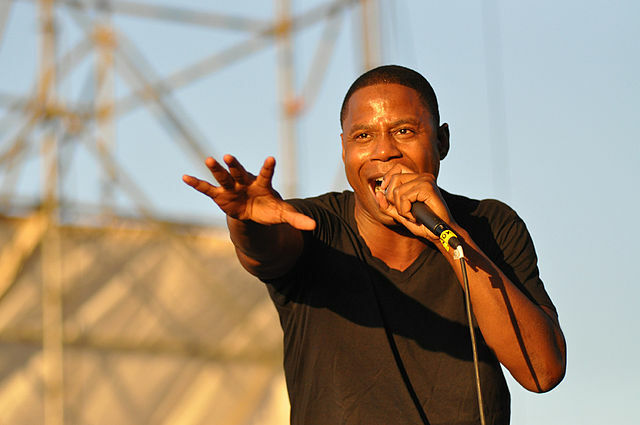 Rapper, Doug E. Fresh ! NBA player, Rasheed Wallace ! 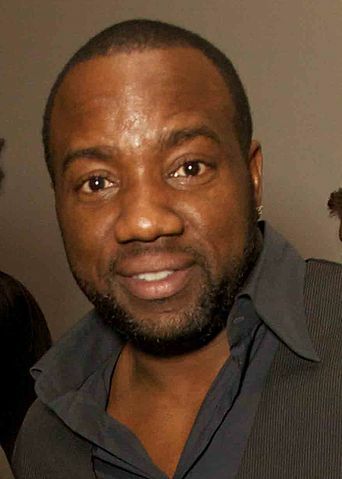 Actor, Malik Yoba ! Today’s Afro Birthdays ! 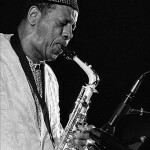 Jazz Saxophonist, Ornette Coleman ! Actor, Emmanuel Lewis ! Rapper/Actor, Bow Wow ! Today’s Afro Birthdays ! 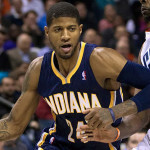 NBA player, Paul George ! Inventor, Elijah McCoy ! NBA player, Thabo Sefolosha ! Today’s Afro Birthdays ! 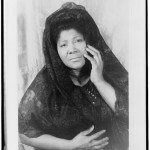 Gospel singer, Mahalia Jackson ! Funk singer/musician, Bootsy Collins ! NBA player, Monta Ellis ! Today’s Afro Birthdays ! 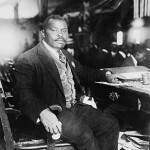 Activist/Journalist, Marcus Garvey ! NFL player, Atwaan Randle El ! NBA player, Rudy Gay ! Today’s Afro Birthdays ! 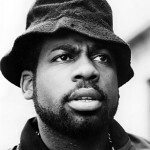 DJ Jam Master Jay ! 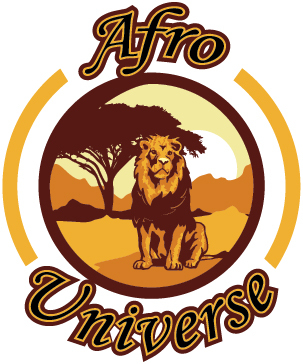 NBA player, Hakeem Olajuwon ! Singer, Billy Ocean ! Today’s Afro Birthdays ! 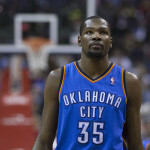 NBA player, Kevin Durant ! NFL player, Calvin Johnson ! TV Host, Bryant Gumbel ! Today in Afro History ! Vanessa Williams becomes the first Afro American woman to be crowned Miss America in 1983 !